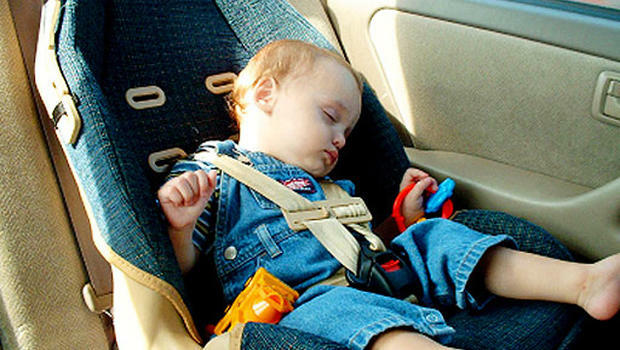 The deadly mistake of leaving children in cars. We have all heard the tragic story on the news. This happens multiple times throughout the summer months, and we all ask ourselves, “How does this keep happening?” So far in 2016, 16 children have died from being left in hot car. As parents, your biggest priority is your child. So why are children still dying from the most avoidable form of neglect? No one really knows. It is chalked up to forgetfulness. A change in routine, a miscommunication between parents, a simple, yet deadly, mistake, or even their own child simply being too quiet and forgotten.